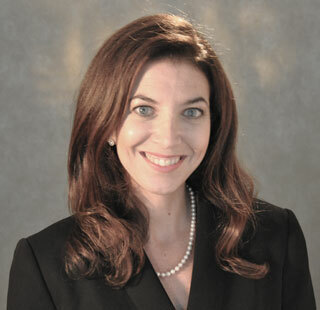 Valerie A. Burg is an associate attorney with Seltzer Sussman Heitner LLP. She is an experienced trusts and estates practitioner, focusing primarily on sophisticated estate planning. Valerie has significant experience preparing comprehensive estate plans which include wills, revocable and irrevocable trusts, dynasty trusts, family limited partnerships, generational planning, special needs planning and plans to limit estate tax liability. Valerie also represents petitioners and respondents in probate and other Surrogate’s Court proceedings and litigation. Valerie obtained a Bachelor of Arts degree in psychology from the University at Albany - SUNY, and is a graduate of Hofstra University School of Law. She is admitted to practice law in the State of New York. Prior to joining Seltzer Sussman Heitner, Valerie was associated with several prominent law firms in New York focusing on estate planning, estate and trust administration and estate litigation.